Juniper Berry is a coniferous evergreen shrub that belongs to the pine family. It is commonly found on heaths and mountains in North America, Europe, and Southwest Asia. In the United States, junipers grow abundantly in the mountainous regions of the Appalachians, as well as in western states such as Arizona, California, New Mexico, and Utah. The Juniper tree is best described as featuring stiff, bluish green, needle like leaves, short reddish-brown trunk, small yellow flowers, and blue or black fruits or berries. The tree typically grows between 6 to 25 feet in height. 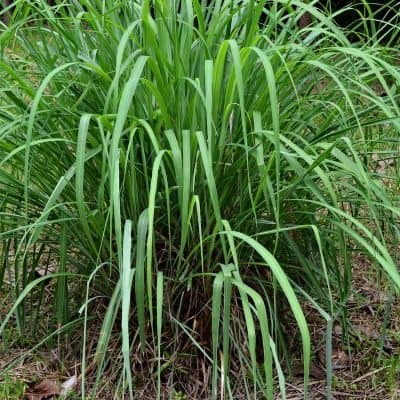 Both the branches and the berries of the leaves have been used since ancient times for medicinal and spiritual purposes. The Juniper tree is also popular as a residential ornament plant, often used in wildlife plantings and shelterbelts. The aromatic wood is also used for making furniture, fence posts, and pencils. 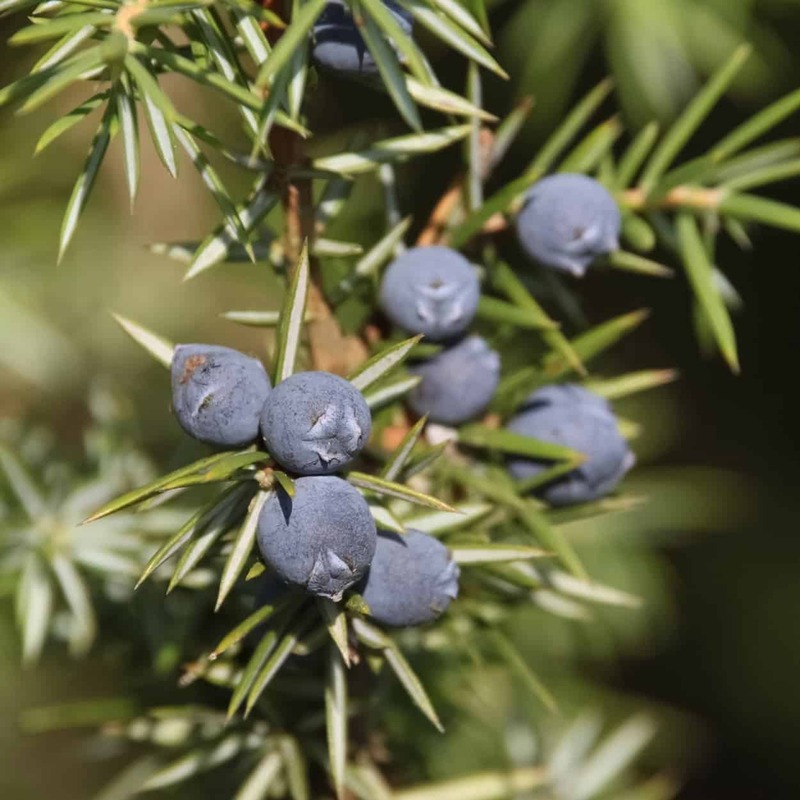 Known for its antiseptic properties, Juniper Berry may help to protect wounds from viral and bacterial infection. 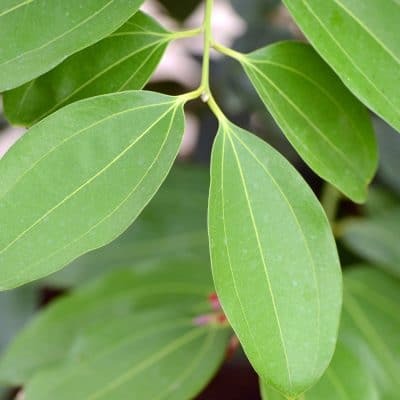 Anti-Inflammatory Properties – This oil is widely used for its soothing and cooling effects and may help to calm inflammation and help reduce symptoms of arthritis, rheumatism, muscle aches and joint pain. Oral Care – Juniper Berry contains anti-bacterial properties and may be an effective natural mouthwash. Add to warm water, swish in mouth and rinse. Do not swallow. Constipation – Juniper Berry is often used in reducing constipation and gas. Detox – Juniper Berry is considered to be a very useful tonic for the digestive system and liver. 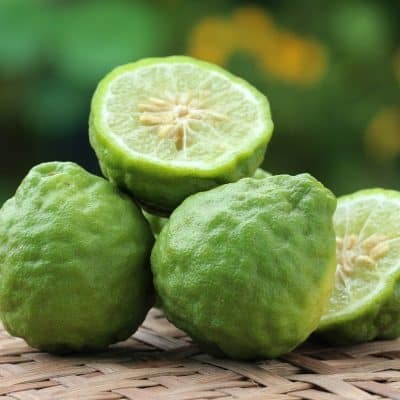 It is considered to be a powerful detoxifier and is often used for such conditions as food poisoning, excessive consumption of alcohol, gout and rheumatism. Stress – Well known for its calming properties, Juniper Berry may help reduce symptoms of irritability, anger, anxiety, restlessness, insomnia and depression. Brings a feeling of calm and peace to ones psyche. Try diluting with water and spray on your pillowcases and sheets. Juniper essential oil blends well with the essential oils of Bergamot, Cedar Wood, Cypress, Grapefruit, Geranium, Lavandin, Lavender, Lavandin, Lime, Lemon, Lemongrass and Vetiver and all citrus oils. A fresh, clear, slighty woody and fruity fragrance. Applying 1 drop to problematic skin areas may help to promote a clear, healthy complexion. •	Diffuse with citrus oils to freshen the air and to help alleviate symptoms of stress. •	Calming - This oil may have calming properties. Place 1-2 drops of juniper berry essential oil in the palm of your hand, rub your hands together, and inhale for up to 30 seconds or more several times a day, or in times of stress and tension. •	Also consider diffusing in the work place or at home throughout the day. Because it can stimulate the uterine muscle, Juniper Berry oil should not be used during pregnancy.